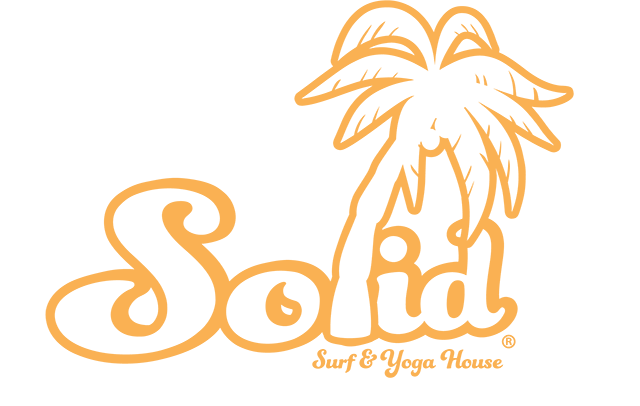 The story of Solid Surf & Yoga House started about 10 years ago in the mellow beach town Zandvoort in the Netherlands, where Jordy Robers opened a surf shop & surf school named Dfrost in the summer of 2006. Two years later he decided to take the leap and opened Dfrost surf camp in Taghazout together with a local business partner in Morocco. After 5 years of joy, challenges and a lot of experience, Jordy started out on an independent path as the CEO of a new company “Surf Company LTD aka Solid Surf House. As the hired CEO for Surf Company Ltd (solid surf house), Jordy had the aim to launch a new concept in which he focused on improving customer service and rates. With this new and improved approach in mind Jordy launched the first Solid Surf & Yoga House franchise in Canggu, Bali in June 2014. Along with him came Berryl Spronk, the co-owner and manager of the surfcamp in Bali and also Jordy’s best friend for 23 years. Ayoub, previously the head surf instructor at Dfrost opened up by himself a new surf and yoga house in Taghazout in January 2015. After one year by himself under moroccosurfholidays.com he decided to sign up with Solid Surf House and franchise the formula and the license for Morocco. 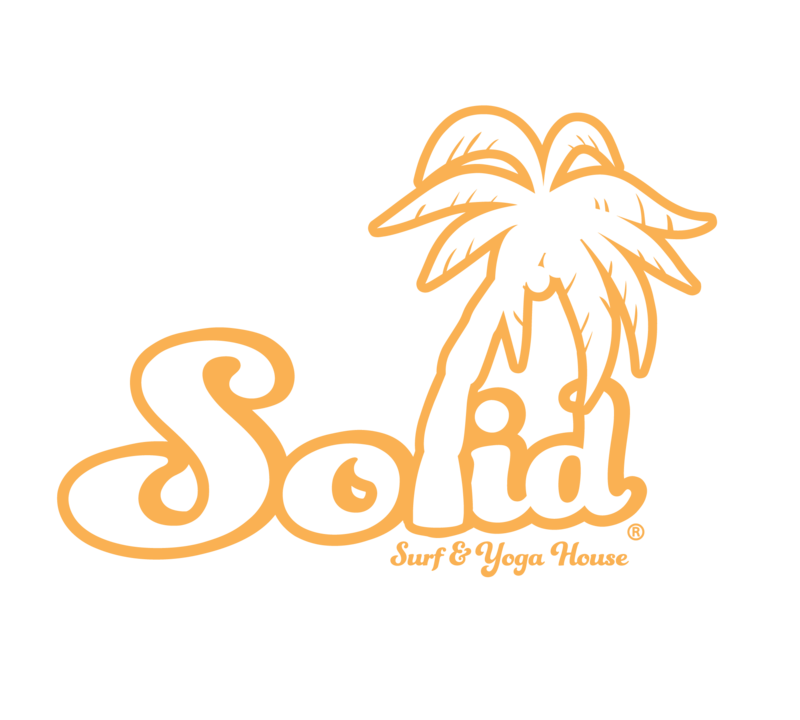 Solid Surf House is the sole agency to represent him in Europe and the rest of the world. All the hard work, passion and commitment payed off and we now have everything in place to make your stay at Solid Surf & Yoga House a memorable one. With our simple yet competitive approach we aim to make surfing affordable for everyone. We do so by offering one hassle-free package that includes everything at the best rates around. At Solid we like to keep things intimate by reducing the amount of guests in both surfcamps. Our dedicated staff will offer you an unforgettable surf and yoga holiday!